Be Responsive – or it’ll cost you! In this digital age, a strong online presence is vital for any business – and a great website is crucial. But in recent years it’s not enough to have a great-looking site with good content, it must be responsive. That means that whether your customers are looking at it on their desktop computer, a smartphone or a tablet, the website will provide an optimal viewing and interaction experience. In simple terms – it’ll work brilliantly no matter how they access it. Here at Absolute Creative, we build responsive websites day in, day out – and here’s why. Thanks to smartphones, social media and the breakneck speed of technological innovation, over half of all web traffic, comes from mobile devices. So if your website doesn’t function well on a mobile, you’re risking losing a lot of customers. There’s so much choice out there that buyers don’t have time to waste logging onto their desktops to make a purchase or an enquiry. They’ll likely move straight along to your competitors, who’ve already got a responsive website. Like it or not, Google and their page rankings are incredibly important to businesses in the UK. So you’ve got to play by their rules. Google loves responsive sites and they released an algorithm update in 2015 which penalises sites that aren’t mobile-friendly. So if you want your business to rank high in the Search Engine Results Pages (SERP), you’ll need to get with their programme and ensure your website is responsive. Everyone’s had the miserable experience of waiting what seems like a lifetime for a website to load. It’s the main reason you get cross, give up and look elsewhere. Responsive websites are designed to load faster, after all, they are made using the latest programming tools and techniques. So customers are likely to stick around and use the site, instead of leaving within a few seconds and pushing your bounce rate up. A responsive website has one URL so your customer will be able to access it from any device using the same web address. That means I could find your website while I’m browsing on my iPhone at work, check out your product in the evening on my tablet while watching telly and then buy the next morning when I’m back at my desktop PC. If your site isn’t responsive, it’ll have at least two URLs for mobile and desktop. Customers don’t want to search for a different URL after using one – they’ll simply go elsewhere. Finally, there’s one further reason to get mobile responsive now – the future. We’ve all witnessed the speed of innovation in technology, and this pace shows no sign of slowing down. A responsive website isn’t just ready to present your business in the best way now, it’s also ready to adapt to the changing face of technology. 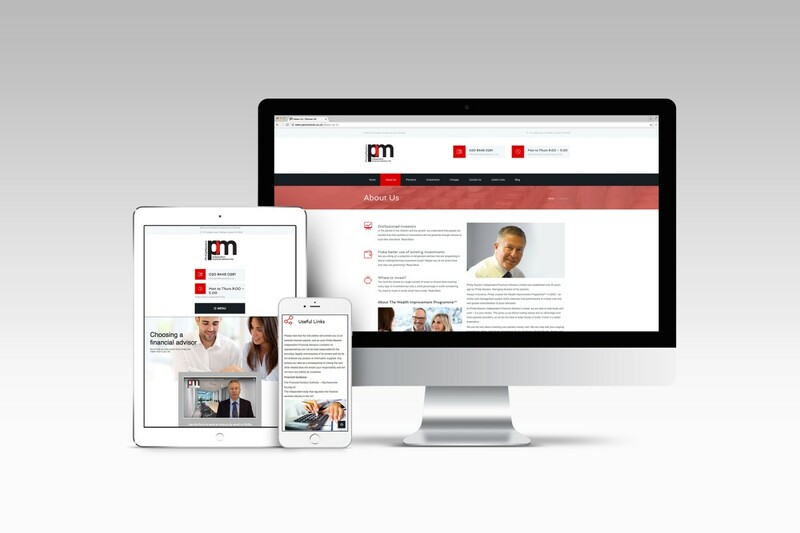 So in the long run, paying for a responsive website now will save you money as times change. If you’d like to discuss your website, or need some advice about getting responsive now, then give the Absolute Creative team a call on 01707 386107.